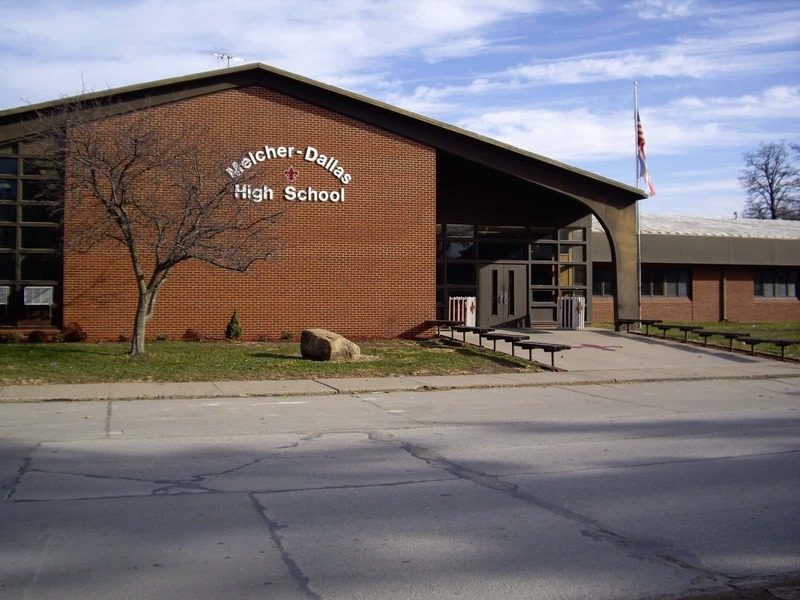 A former Business Manager for the Melcher-Dallas School District was sentenced to 3 years probation and a $1,000 fine Thursday, following a deferred judgment for first degree theft. Nathan Spiegel was arrested in January of 2017 following an investigation into disbursements of funds issued by Spiegel. The investigation showed that Spiegel, who resigned from the district in January of 2016, improperly disbursed close to $53,000 to himself in the forms of additional hourly pay, health benefits, payroll advances and unauthorized reimbursements. Spiegel was also arrested for tampering with records, an aggravated misdemeanor, but the charge was dismissed as part of the deferred judgment. Spiegel was also sentenced to pay restitution to the Melcher-Dallas School District in an amount that is yet to be determined.